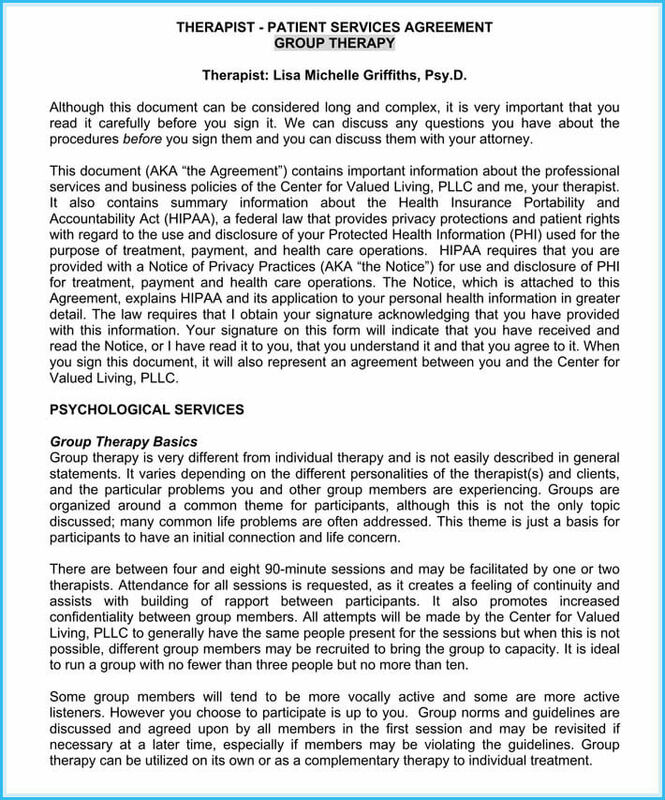 This a legal agreement that involves two or more persons so as to manifest a confidential relationship between a doctor and a patient. 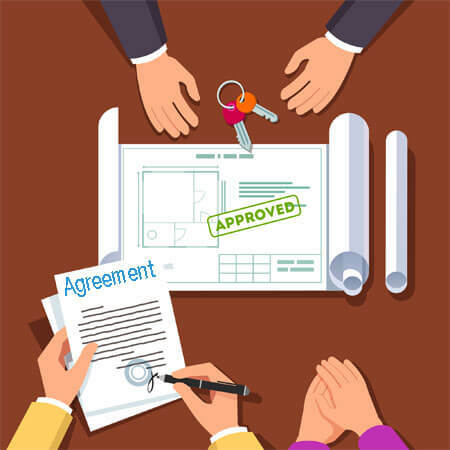 This agreement keeps secret of patient’s confidential information such as the diseases he/she suffers from, the treatment he/she is receiving among much more. 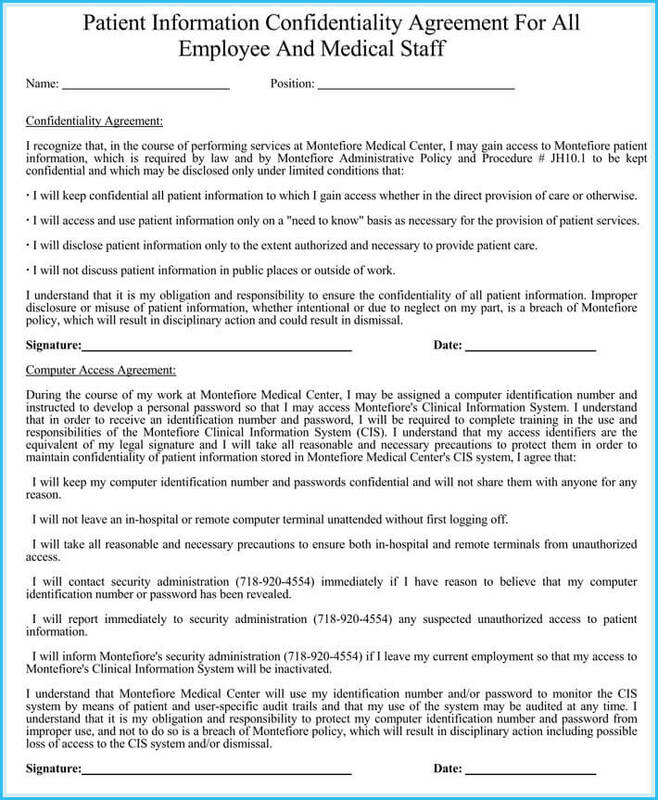 What an Effective Patient Confidentiality Agreement Includes? When one wants to hide his/her gynecology or andrology related problems. When one is seeking medical attention from a physician or a doctor and wants to keep it private and confidential. When one is suffering from mental health problems and wants to keep this information private and confidential. When someone who is in his adolescent stage seeks treatment and wants to keep it private from his/her parents or any other persons. The agreement should identify both parties involved in the agreement. 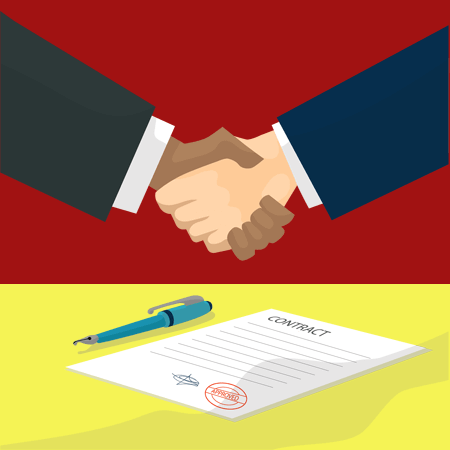 The agreement should first describe how both the patient and the doctor will be referred to as in the agreement. The patient can be referred to as the disclosing party because he/she is the one who the information is being extracted from while the doctor can be referred to as the recipient. It should be stated that if there are any other third parties that are to be involved. The agreement should put out what is deemed to be confidential. 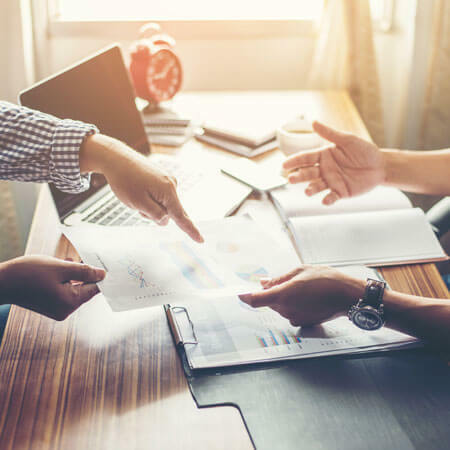 The agreement should clearly and broadly stipulate which type of information relayed to the recipient is deemed confidential and which one is not so as a loophole may not be found on the side of a recipient or disclosing party. 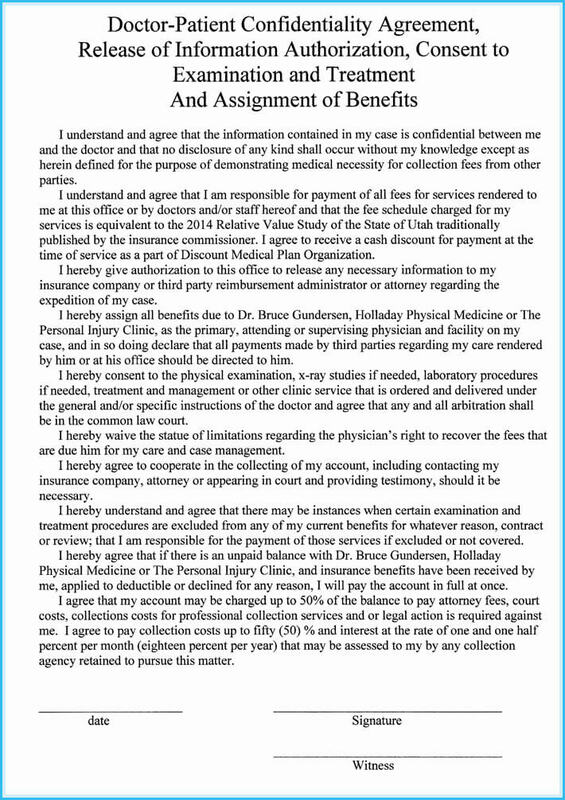 The stretch of confidentiality obligation: The agreement should describe to what extent the recipient (doctor) confidential obligation reaches. In the first part, the agreement should state that the doctor is to keep the information confidential and take necessary steps to keep it out of reach of other parties. On the second part, the agreement should also state that the recipient (doctor) can not use the information provided by the disclosing party. 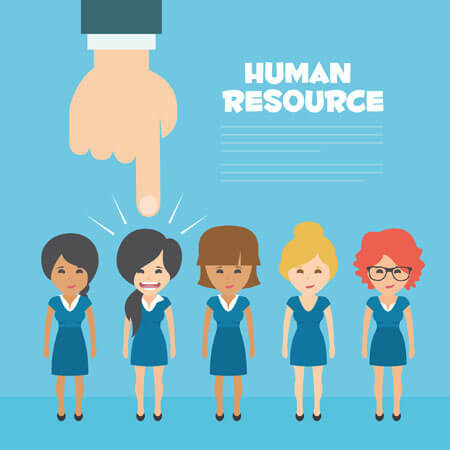 What is excluded from the confidential treatment. The agreement should also state what is to be excluded from confidential treatment i.e information that is publicly known, information disclosed to the doctor by a third party. The agreement should also state how the recipient (doctor) should act when he/she is forced to conceal information by a court order. 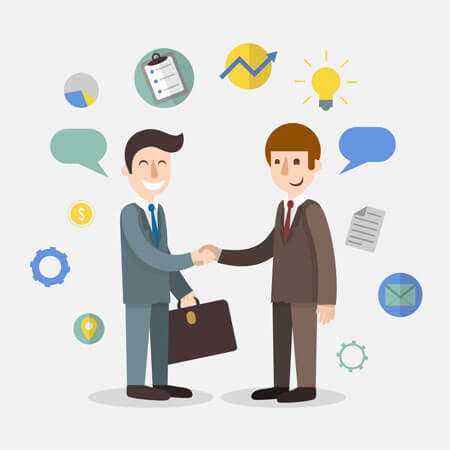 What are the terms of the agreement? How long the agreement should take. Most of the agreements usual last forever. 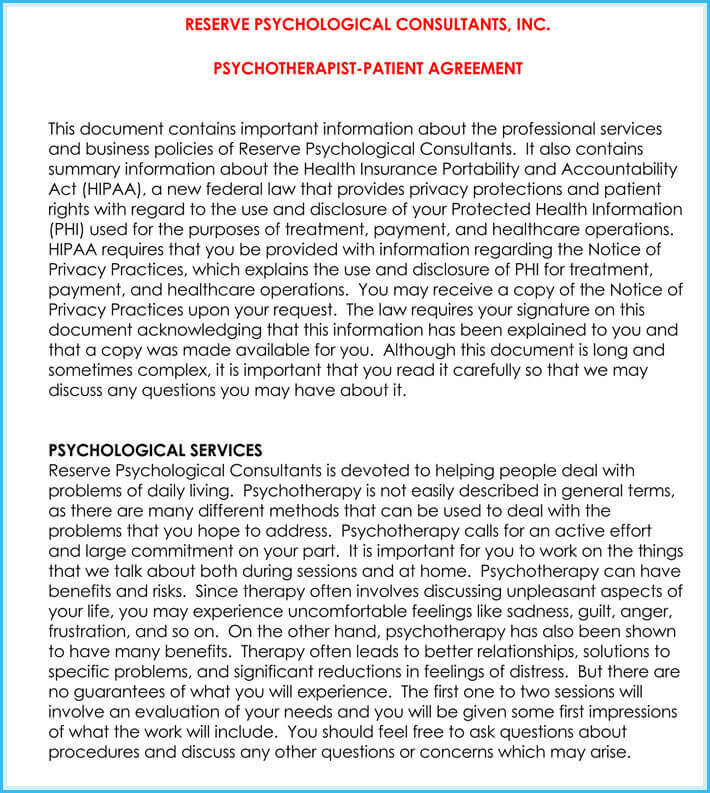 Below, I have published free samples of patient confidentiality agreement templates. These samples are collected from various sources and written by experts and can be customized to your specific needs. 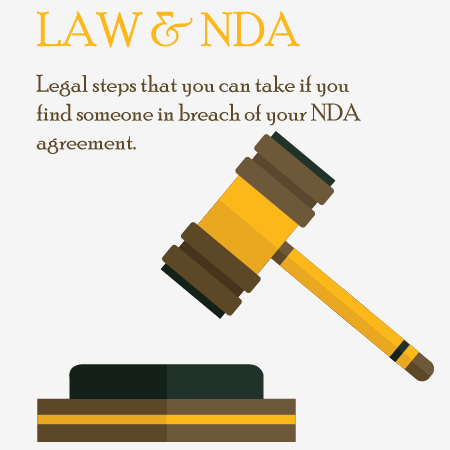 When You Should Create and Sign a Non-Disclosure Agreement? 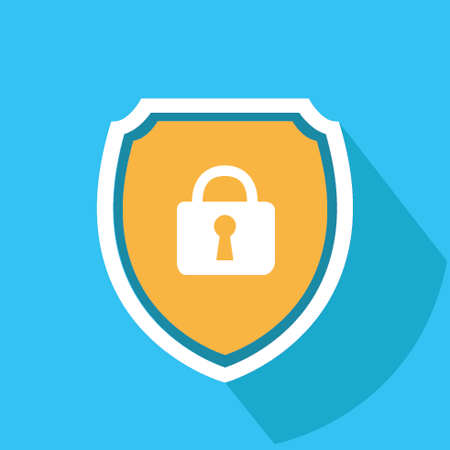 What is Confidentiality or Non-disclosure Agreement?